Red Roses in White Ceramic - perfectly positioned for that striking and bold effect. A compact yet powerful statement. 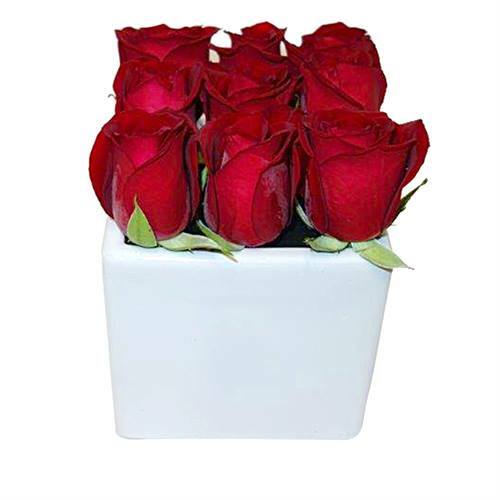 The Red Rose Cube Red Roses in White Ceramic - perfectly positioned for that striking and bold effect. A compact yet powerful statement.